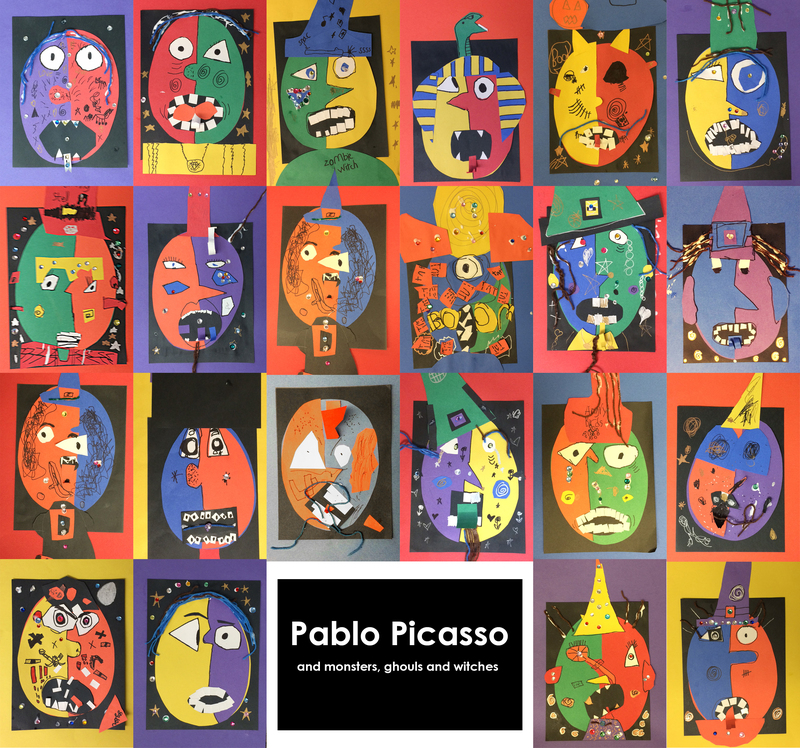 This entry was posted in Art Projects and tagged 1st grade, art, ArTree, collage, geometric, Halloween, monsters, organic, picasso, project, shapes. Bookmark the permalink. ← And impressionism was born!